For those late to the party, Nordstrom and Topshop have been parternering to bring fashion to the masses by offering on-trend pieces at affordable prices. The start of a new season is a great time to stock up on some of those essentials you may not be ready to lay down the big bucks for. 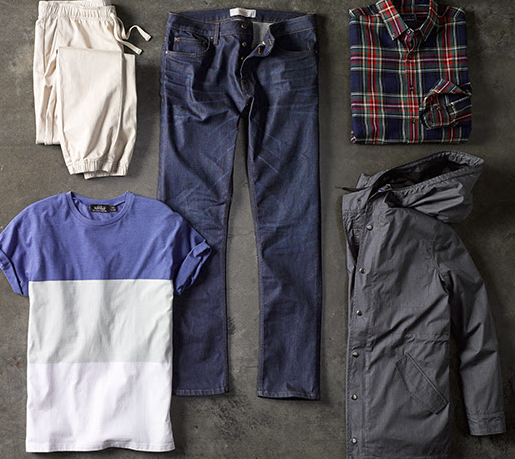 Like a Breton striped tee, a chambray shirt or jogger pant. Check out more of these pieces here.